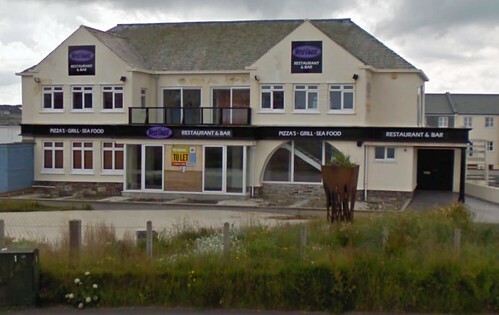 One of the larger pub venues in the Newquay area. Operating over two floors downstairs was a pub with upstairs being the disco and where bands played. The venue was decked out in mock tudor style. 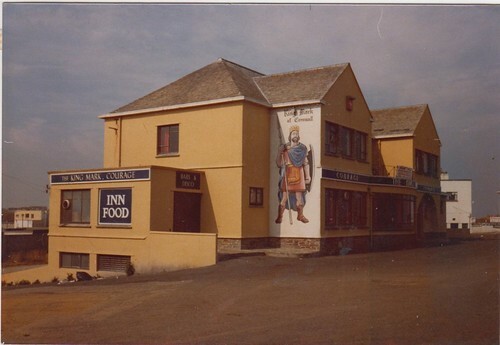 It was managed in the 1960s by Peter and Helen, and owned by Plymouth Breweries. Viv Rodd has a residency at the venue for some time. 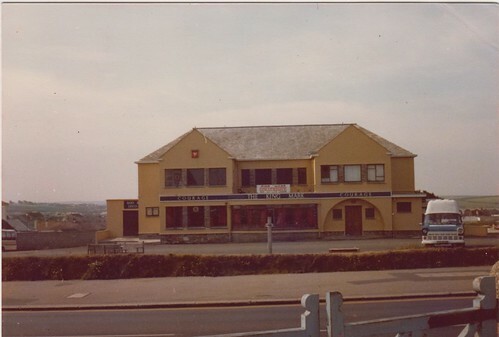 In the 70s the John Austen band also played often. Later on the Soul Survivors also played at the venue a lot. 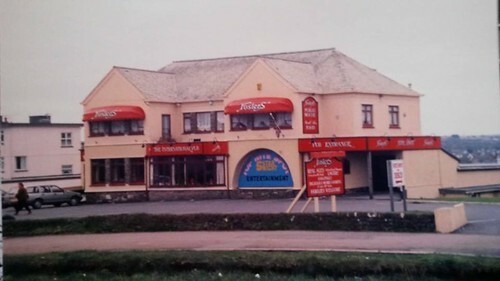 In the sxities it was known for having an excellence selection of Bluebeat/Ska and Tamla on the jukebox! 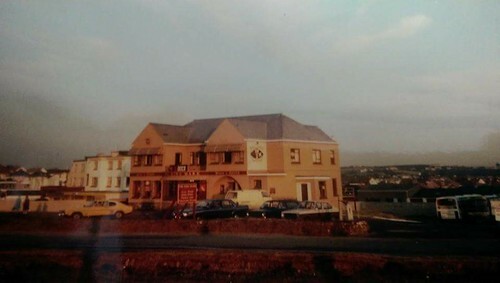 The venue continued to operate as a pub and club for many years, known as Fosters, before becoming a restaurant in recent years. The site has now been redeveloped as flats. Did you visit this venue? If so please get in touch!